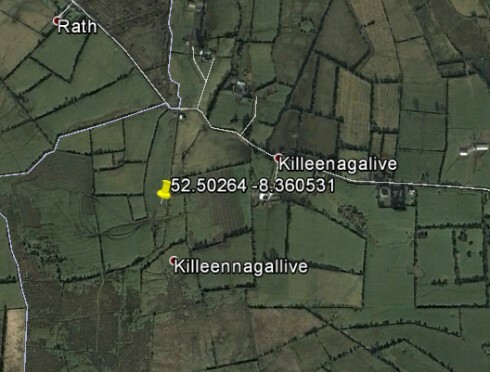 There are no remains on the site, which is on the Tipperary-Limerick border, near Emly. This friary was founded for the Third Order by King Edward IV before 1461. It may have been used by the First Order from 1615 to 1625 and again from 1676 to 1690.